Berlin Optical Expressions is a family optometry practice founded on a commitment to personal, professional eye care, attention to all of our patients’ individual needs, and providing you the best experience possible with outstanding customer service, an incomparable optical showroom, and an unrivaled team of professional opticians. Located in the Berlin Mall, between Fisher Road and VT Route 62, we are Central Vermont’s premier optometry and eye care destination. We are a team of thoughtful, friendly eye care professionals that care about how you see the world, and how the world sees you. Our vision is that your vision is the absolute best that it can be! Dr. Leipert is co-owner of Berlin Optical Expressions, and is a graduate of The New England College of Optometry. He’s been in practice since 2000, specializing in fitting contact lenses (including hard-to-fit contact lenses), and primary eyecare for children and adults. Dr. Leipert can evaluate and monitor many eye-related conditions including glaucoma, and provides both diabetic eye exams and the co-management of cataract and refractive surgeries (LASIK, PRK). Dr. Leipert is a member of the Vermont Optometric Association and the American Optometric Association. 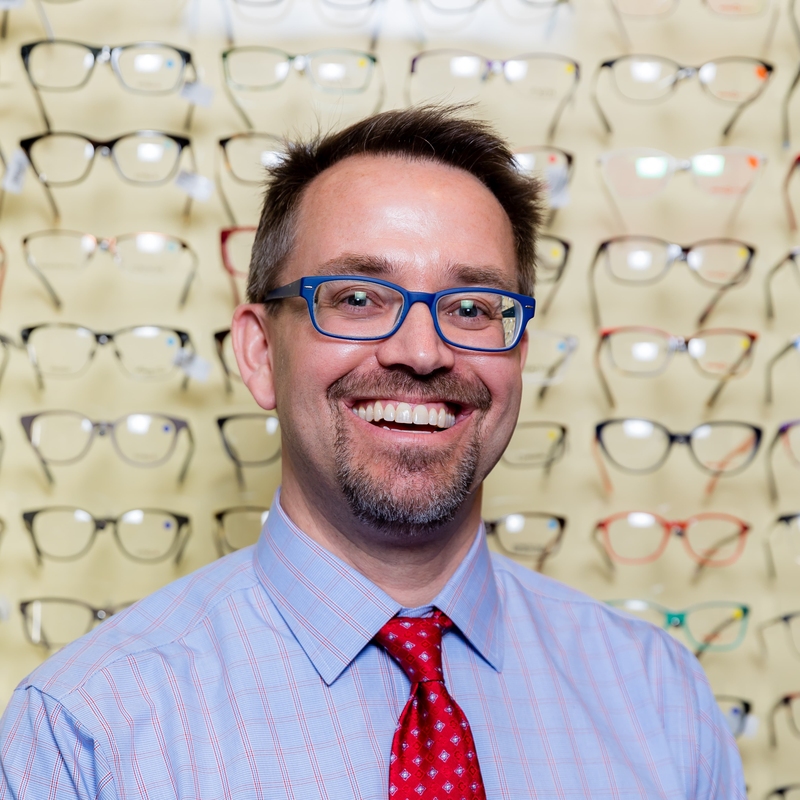 Tim is co-owner of Berlin Optical Expressions, and has worked as our signature Dispensing Optician since 2004. 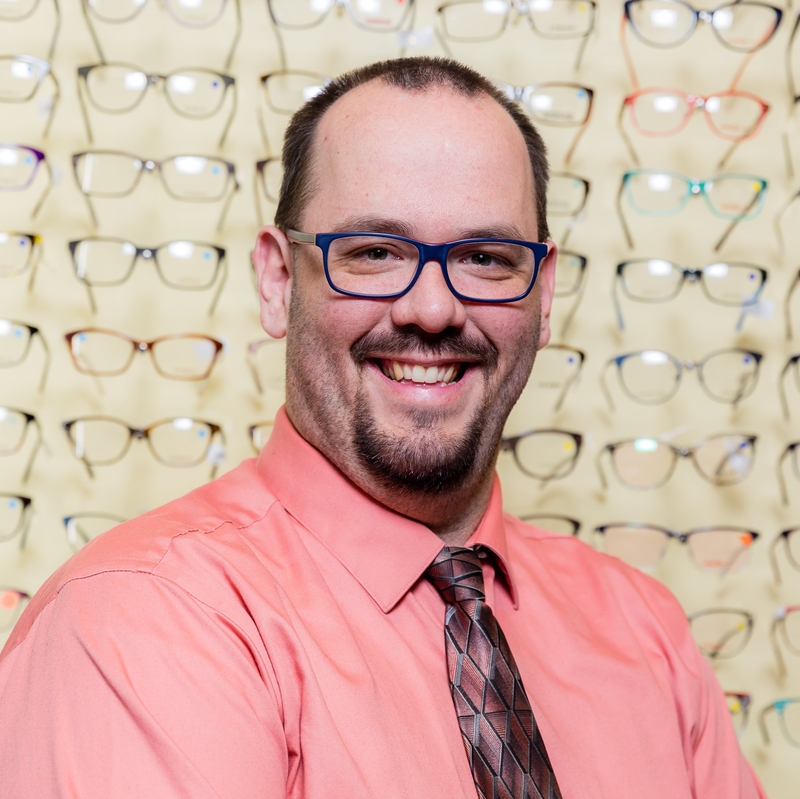 He is certified by the American Board of Opticianry, and takes great pride in providing customers with the best eyewear for their individual needs. 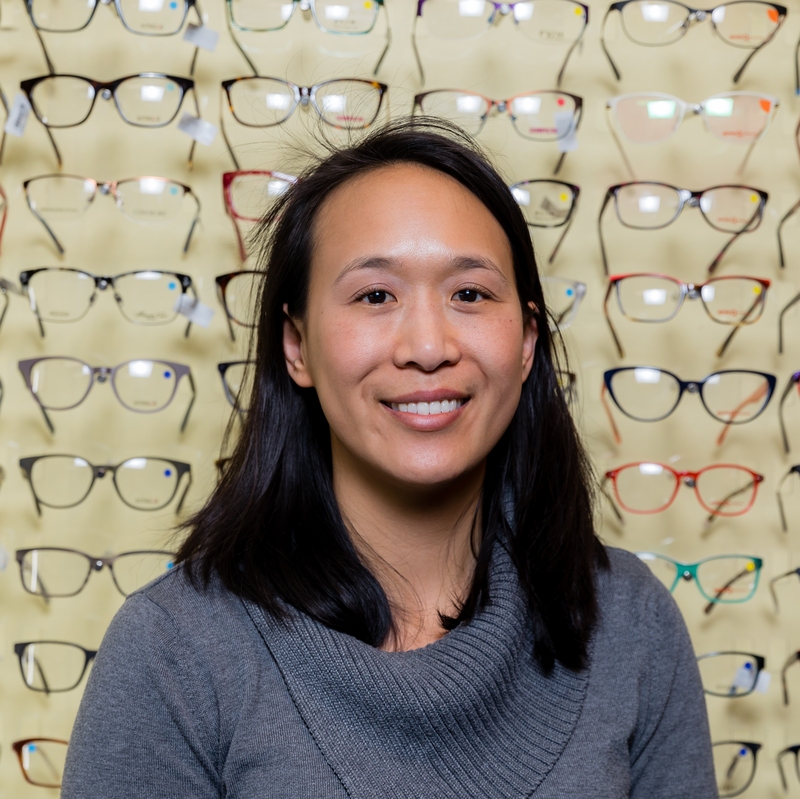 Dr. Garuna Hartnett is a 2008 graduate of the University of California, Berkeley School of Optometry. A California native, she moved to Vermont in 2012, and has been practicing at Optical Expressions ever since. Dr. Hartnett is committed to promoting good ocular health and vision through comprehensive eye exams, contact lens fittings, and the regular monitoring of eye disease. Dr. Hartnett is a member of the Vermont Optometric Association and the American Optometric Association. 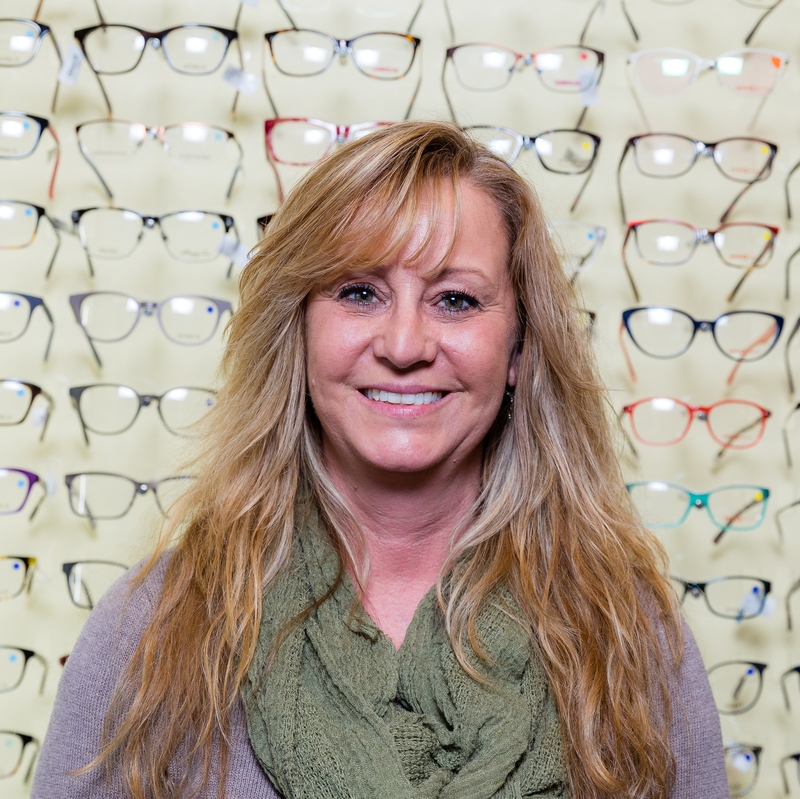 Sally has been with Optical Expressions since 2005; she handles all of the billing in our office, and generally makes sure our practice and our patients have all their administrative, insurance, and payment needs handled stress-free and professionally. 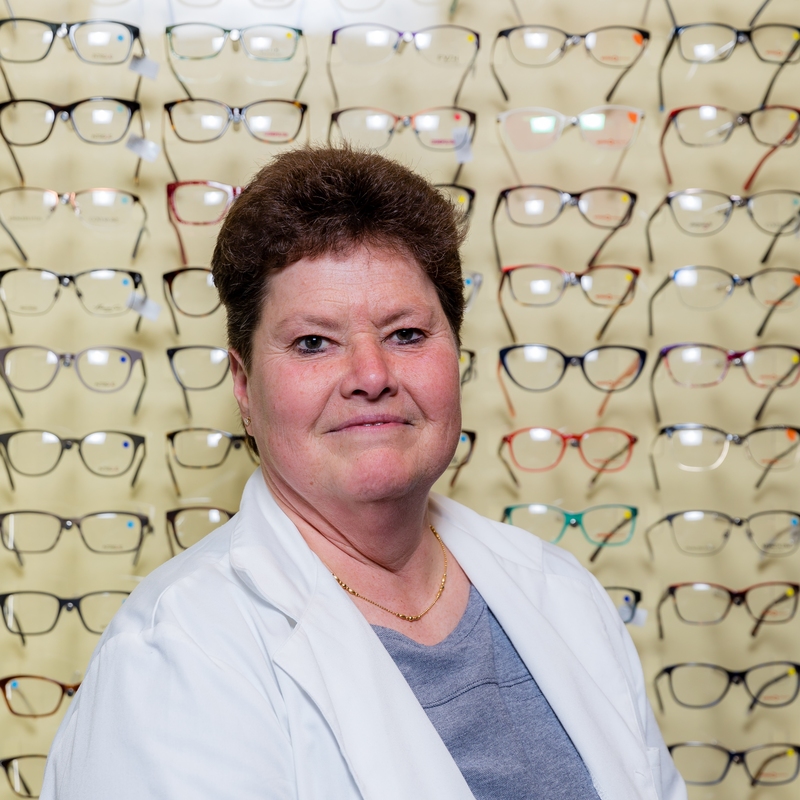 Licensed by the State of Vermont in 1987, Nicole has been helping people with their eye care needs right here in the Berlin Mall since "the day the mall opened." 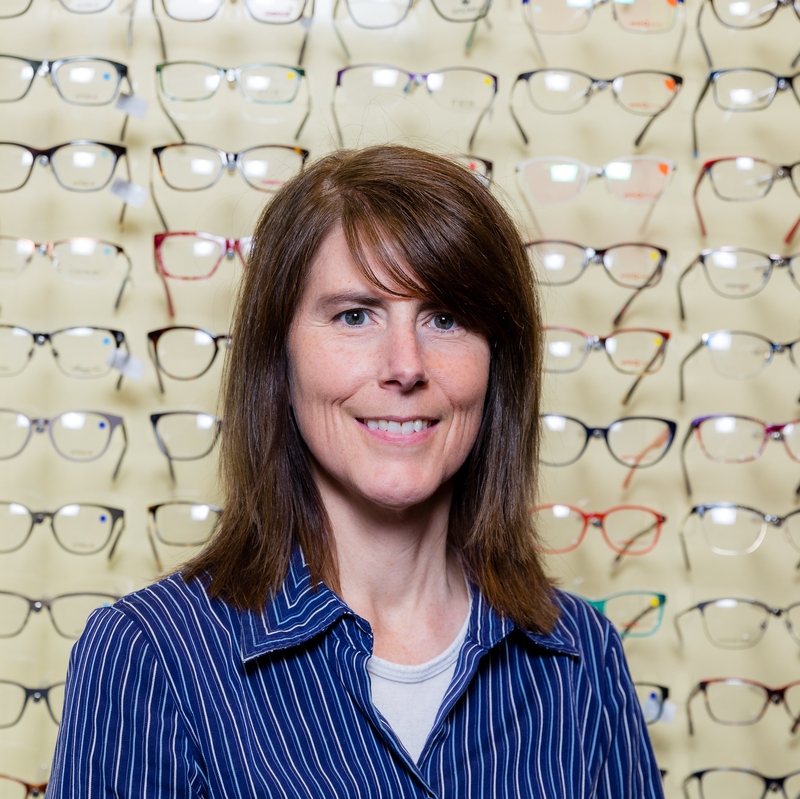 She is American Board of Opticianry certified, and has served on the board of the Vermont Optician's Association. Nicole brings an infectious spirit of cheerfulness to her work, and is always happy to help you find the perfect pair.